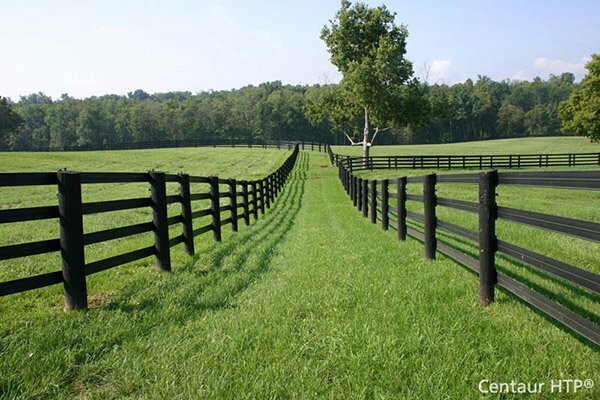 We at GTO/Mighty Mule take pride in our company, products and our reputation in the marketplace. Due to the combined, cohesive efforts of our dealers and distributors, we collectively share a significant and positive presence on the internet. However, there are some internet sales organizations whose practices do not support the positive brand image that GTO/Mighty Mule strives to maintain. There are those who sell refurbished and used products as new and mislead their customers about the product warranties. In an effort to protect our customers and our products outstanding reputation, GTO/Mighty Mule has established the Factory Authorized Internet Reseller program. 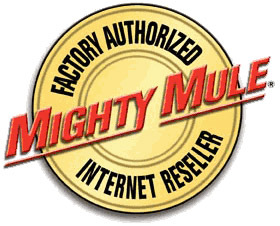 GTO/Mighty Mule Factory Authorized Internet Resellers will display the Factory Authorized Internet Reseller symbols on their websites to assure their customers that they will adhere to the factory guidelines, standards of good business practices, and that the products purchased from these resellers will have the Full Factory Warranty. GTO/Mighty Mule warranties contain warranty limitations and exclusions applicable to the purchase of GTO/Mighty Mule, products over the internet. These warranties put consumers on notice that GTO/Mighty Mule's product warranty is voided if purchased from a non-authorized internet reseller. Consumers who have purchased on-line from a non-authorized internet reseller and are seeking warranty repair services will be informed that they have purchased from a non-authorized source and accordingly, their warranty is invalid. Depending upon the customer's needs, we may refer them to an Authorized Service Center for non-warranty service work and/or Factory Authorized Internet Resell member for future purchases.